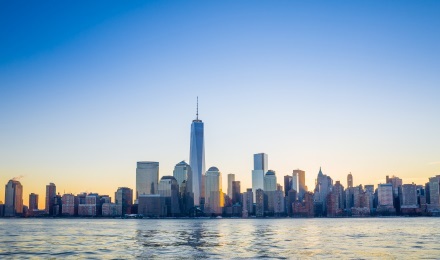 Visit the 9/11 Museum as part of your New York City bus tour. The museum honors the lives of nearly 3,000 victims of September 11, 2001 & February 16, 1993 terrorist attacks. The collection contains personal items, artifacts, accompanied by accounts of the day and stories of heroism, courage survival and loss. During your visit to the 9/11 Museum, remember those who were killed, those who survived and those whose lives have been changed forever as you explore the museum's exhibits chronicling the events that happened on September 11, 2001 & February 26, 1993. 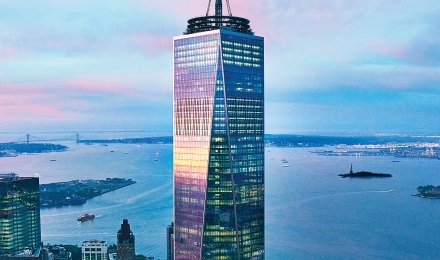 One World Observatory is a three story observation deck located on floors 100-102 of One World Trade Center. 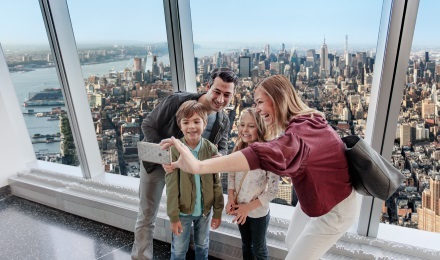 Upon arrival at the top, you will be 1,250 feet above ground and can enjoy spectacular 360 degree views of the iconic sights of New York City, including the Brooklyn Bridge, Statue of Liberty, Wall Street, and more. Fill up your NYC experience!